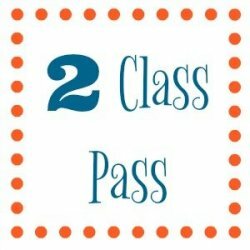 This pass can be used for any class on our weekly class schedule. It entitles client to 2 uses. Expires after 12 months.